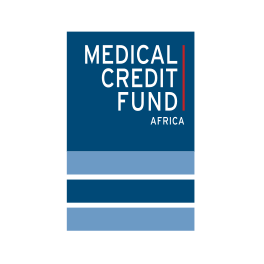 By the end of 2015, Medical Credit Fund has disbursed more than USD 11 million in loans to private healthcare providers in sub-Saharan Africa. In addition, it has secured new financing from Pfizer Foundation, the Dutch Good Growth Fund and Calvert Foundation for its expansion to serve the demand for larger loans in the health sector. When Medical Credit Fund started operations in late 2010, it was difficult to find suitable partner banks and convince them that private healthcare clinics were bankable and that health is in fact a viable market. It took almost a year to process the first few loan applications that were submitted in late 2010. Today, the market is a very different one and Medical Credit Fund’s position has been firmly established. Its risk reduction and risk sharing model has been successful in attracting banks into the healthcare sector. Now, banks regularly take the lead in seeking collaboration and are starting to take an increasingly large share of the risk in loan agreements with Medical Credit Fund. By the end of November 2015, Medical Credit Fund and its nine African partner banks had disbursed loans amounting to USD 11,235,382 to private healthcare providers in Kenya, Tanzania, Ghana and Nigeria. These loans have a catalytic impact on clinics, both on their business and on the quality of care they deliver. 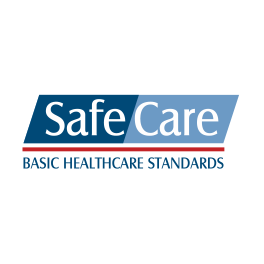 For example, click here to find out how Siloam Hospital in Kenya has fared since joining the program. In order to build on the key mission of providing access to credit for small- and medium-sized enterprises, Medical Credit Fund will expand its scope to meet the growing demand for larger and more flexible loans. This will enable Medical Credit Fund to cater to other players in the health sector such as suppliers of medicines and equipment, and explore new partnerships in other countries in sub-Saharan Africa. 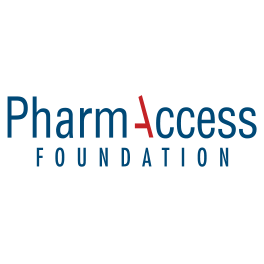 In order to effectively build on Medical Credit Fund’s mission, USD 5m in new financing has been secured from Pfizer Foundation, the Dutch Good Growth Fund and Calvert Foundation. 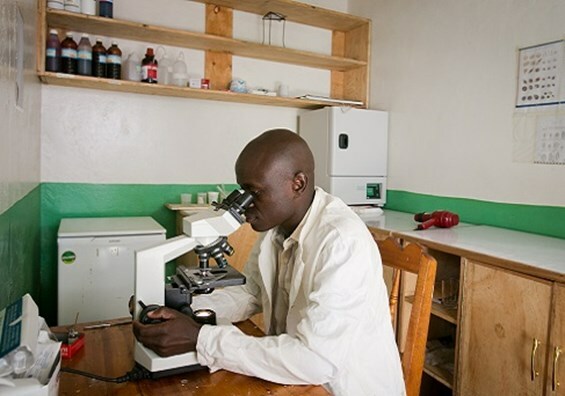 Pfizer Foundation provided seed capital to strengthen healthcare infrastructure in sub-Saharan Africa and support technical assistance to healthcare companies to help them expand and improve their services. The Dutch Good Growth Fund’s Seed Capital and Business Development Facility has provided a blended investment to build healthcare infrastructure in Africa. This investment will catalyze operations through technical assistance, pre-investment business development services and seed capital to invest in local health SMEs. Upon this commitment from both organizations, Calvert Foundation completed a USD 3.4m loan, enabling Medical Credit Fund to further expand its reach and meet the needs of the broader health delivery value chain. 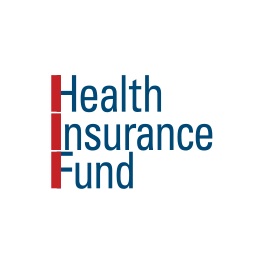 This financing is part of Calvert Foundation’s new Global Health portfolio strategy, which aims to provide debt capital to strengthen the health delivery infrastructure in emerging economies. Click here to read a blog by Investments Director Beth Bafford on this new step in the relationship.